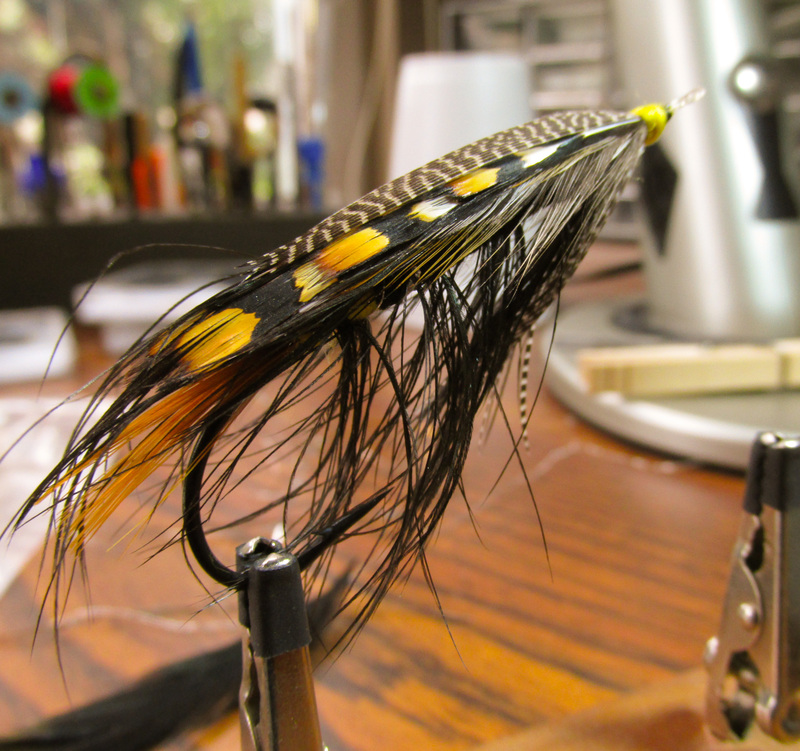 From Fly Tyer magazine, Winter 2014. 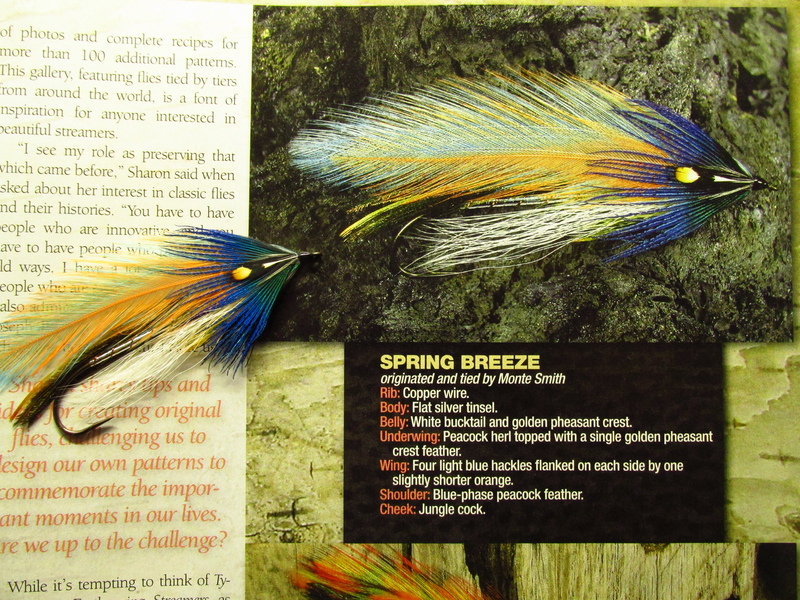 Sharon E. Wright’s new book on featherwing streamers is profiled, which includes a few of my original streamers. 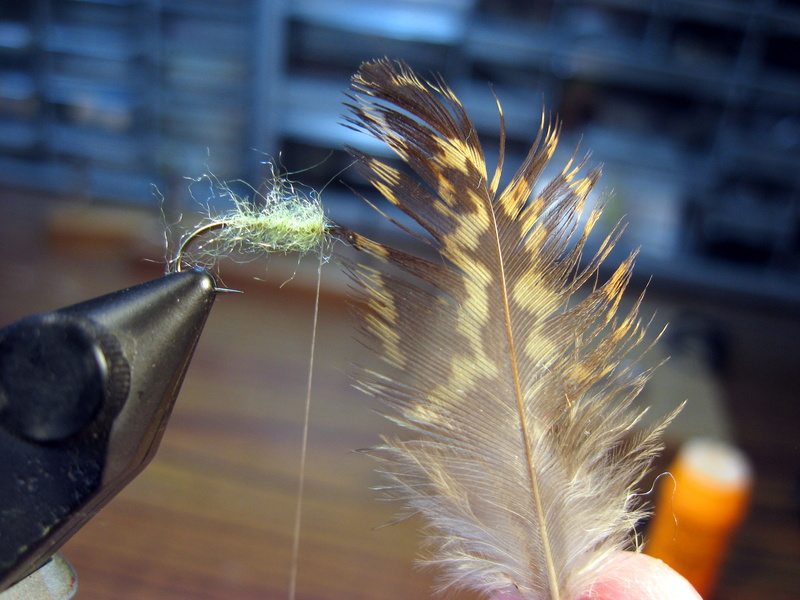 Sharon has a nice blog at sharonewright.com Check out her book Tying Heritage Featherwing Streamers, available at your favorite fly shop or bookseller. 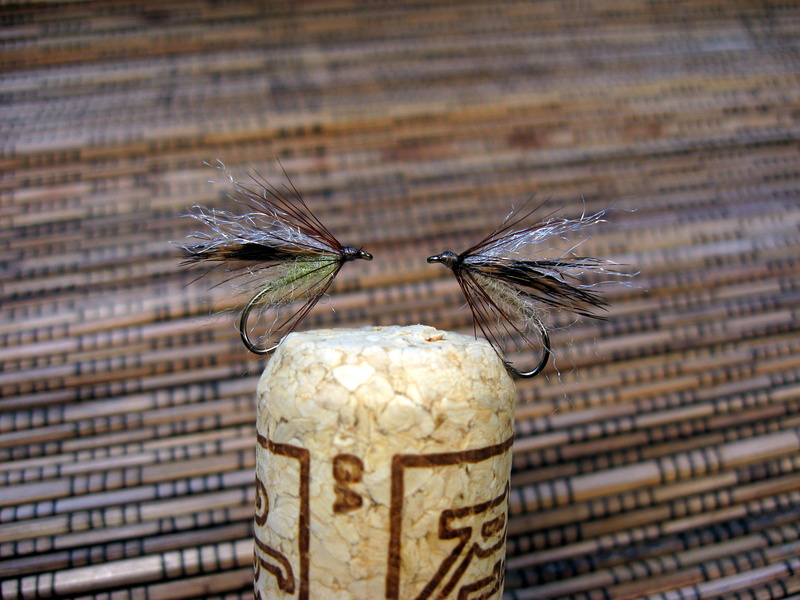 Check out the first book from my old friend, Andrew Marshall. 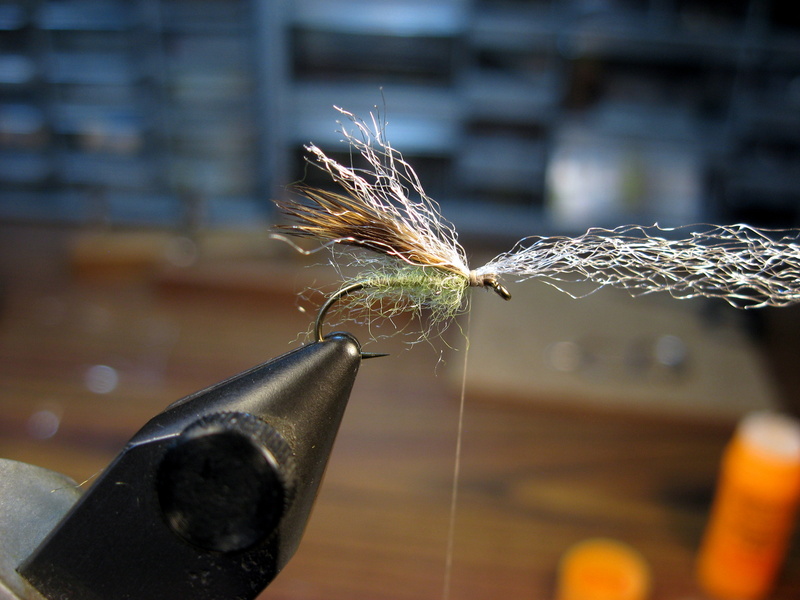 Andrew Marshall’s perseverance for historical accuracy, coupled with his artistic tying talent, have recreated a visual and tactile history of the flies tied and fished by our forefathers. 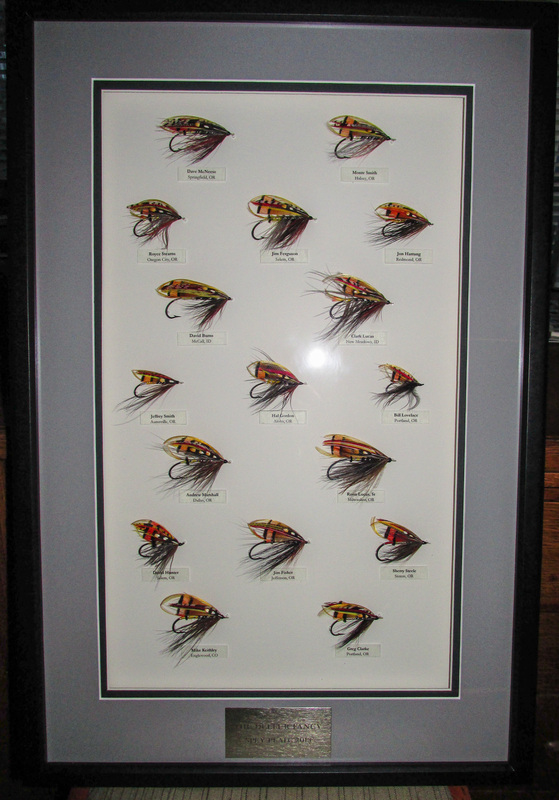 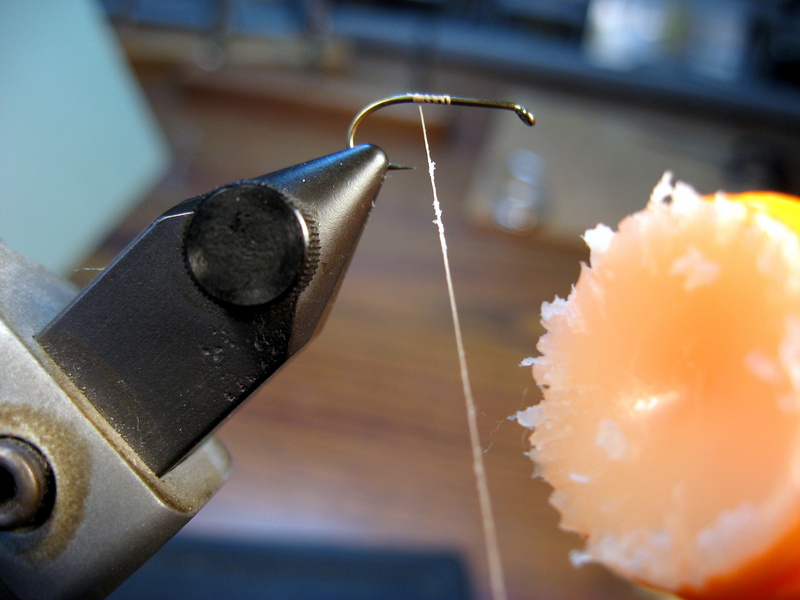 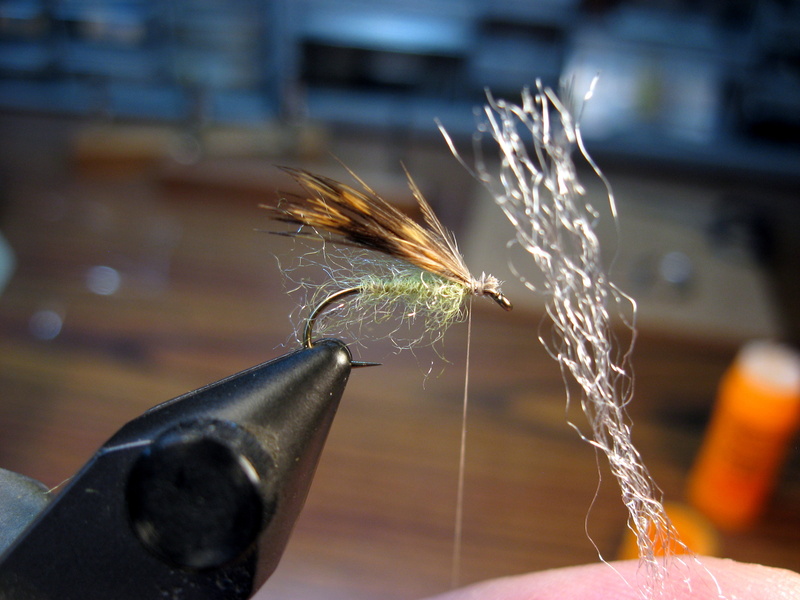 Working from the fifteenth to eighteenth century European and British angling literature, Andrew painstakingly sourced, or creatively substituted, the sometimes quite odd tying materials to create faithful examples of these original fly patterns. 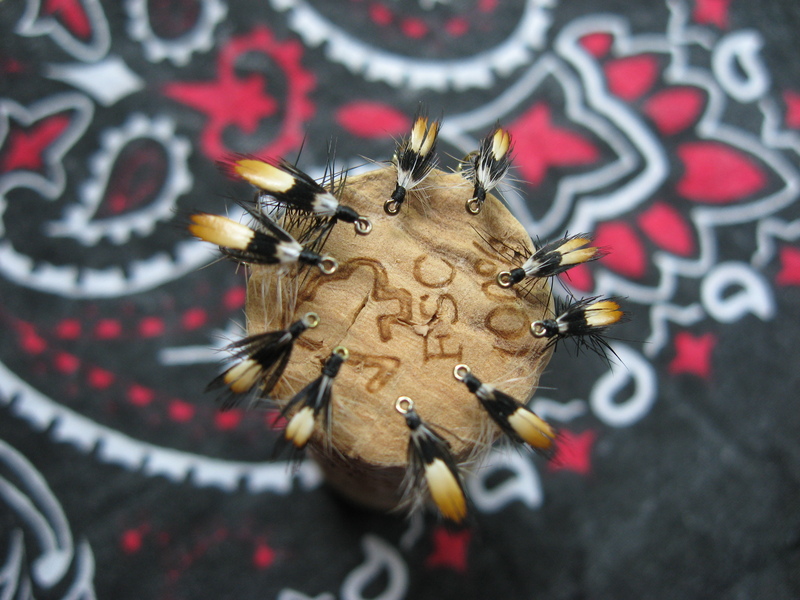 From a historical perspective, the book traces the evolution of fly patterns, where they were first documented and how they were passed from author to author, “borrowed” in their own works. 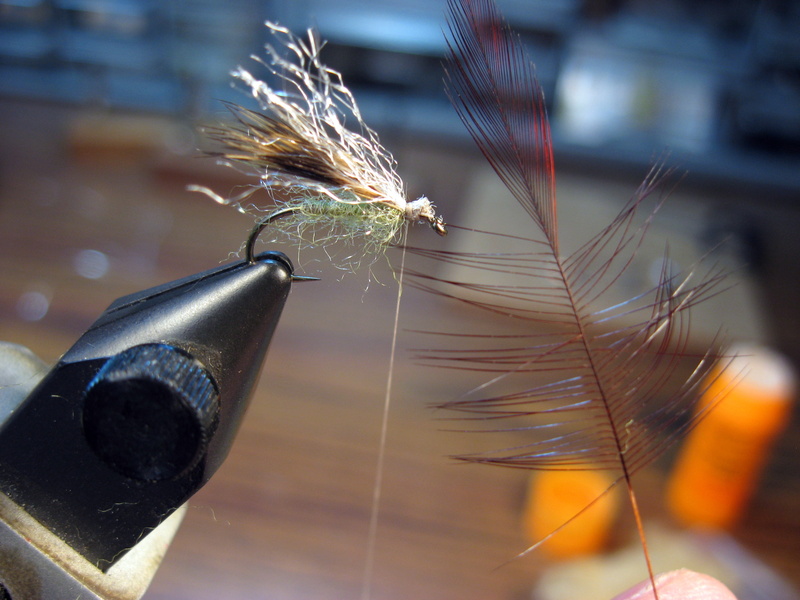 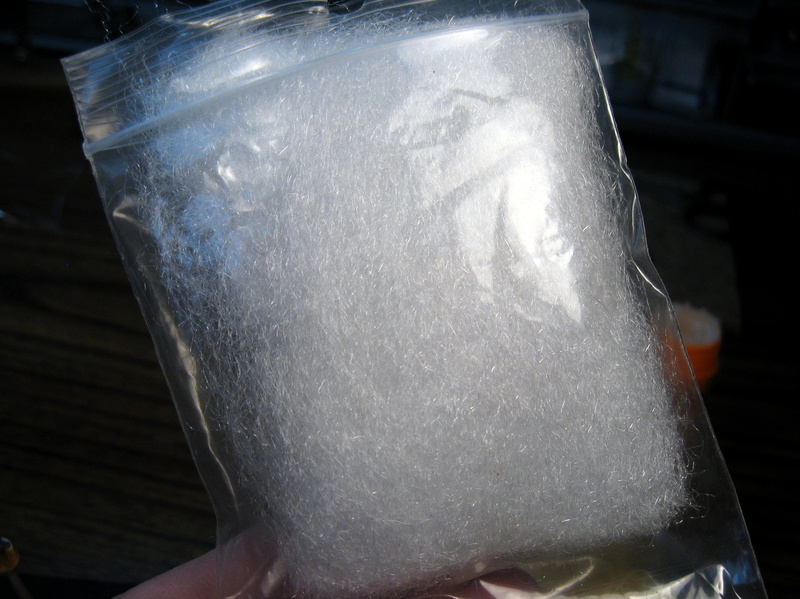 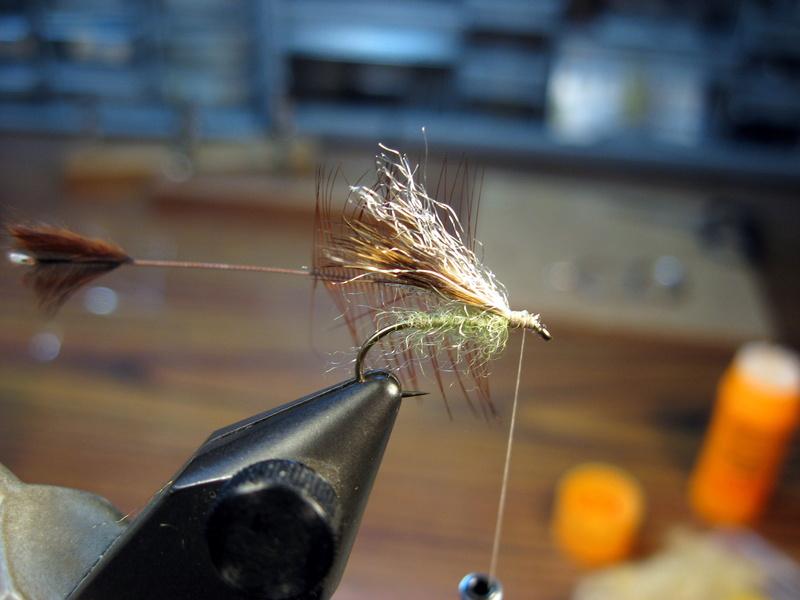 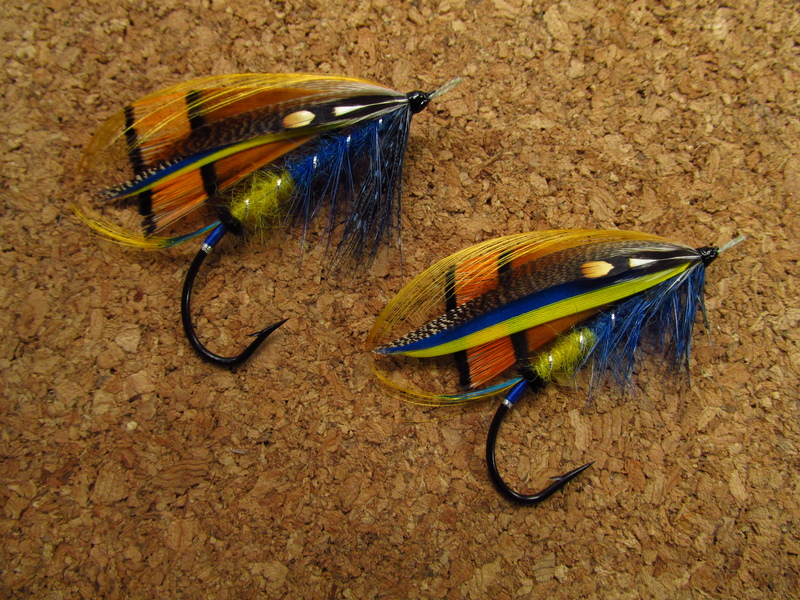 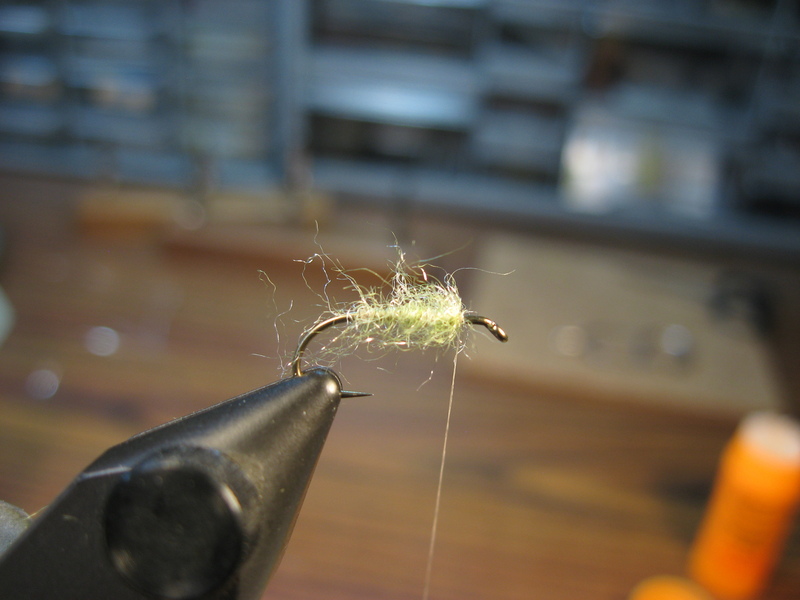 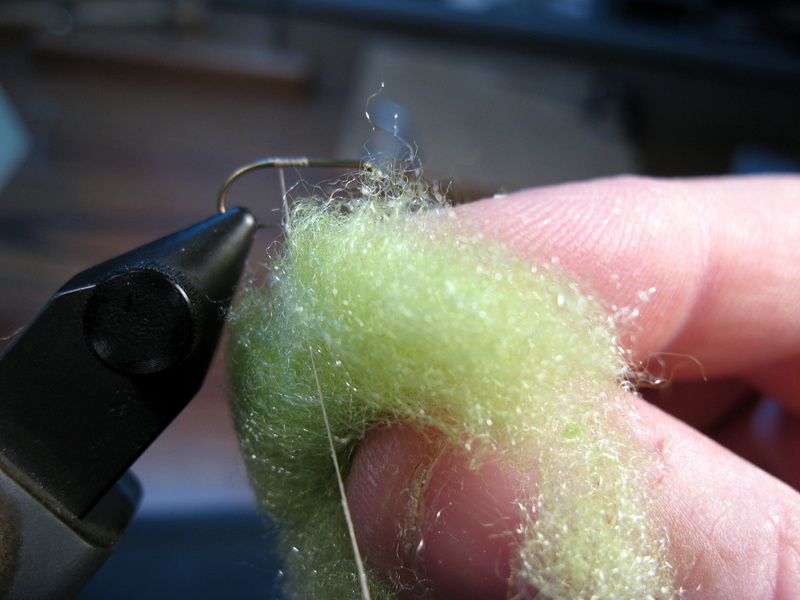 The History and Evolution of the Trout Fly – Part 1 – ReelLinesPress. 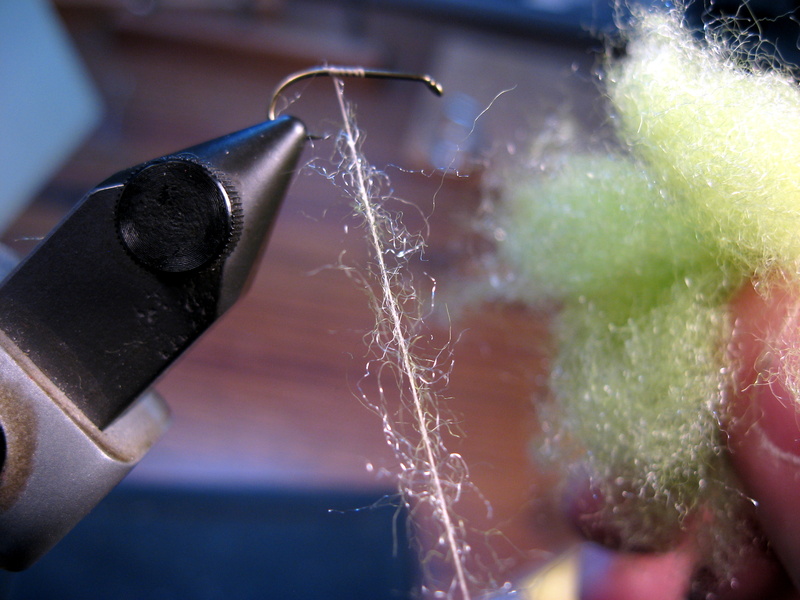 Classes, Demos, Vendors, Casting Ponds, Tyers, Authors, Photographers,and much more! 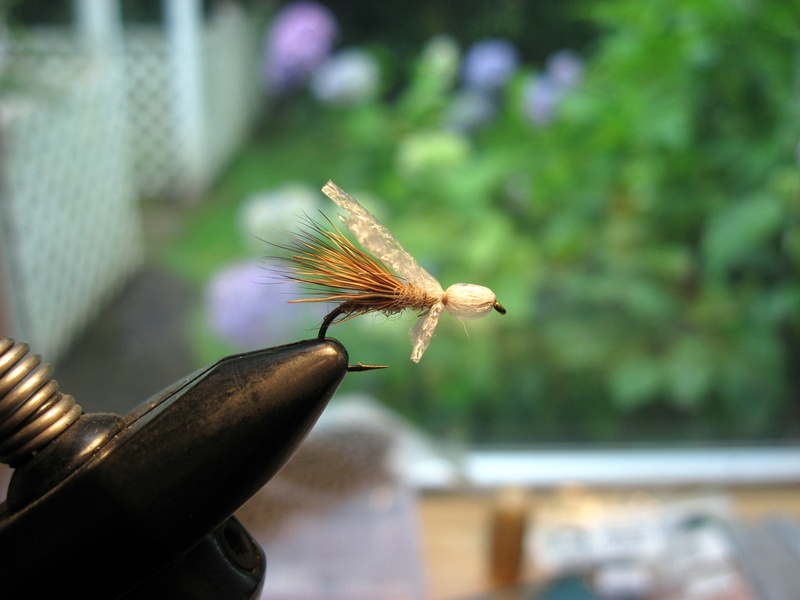 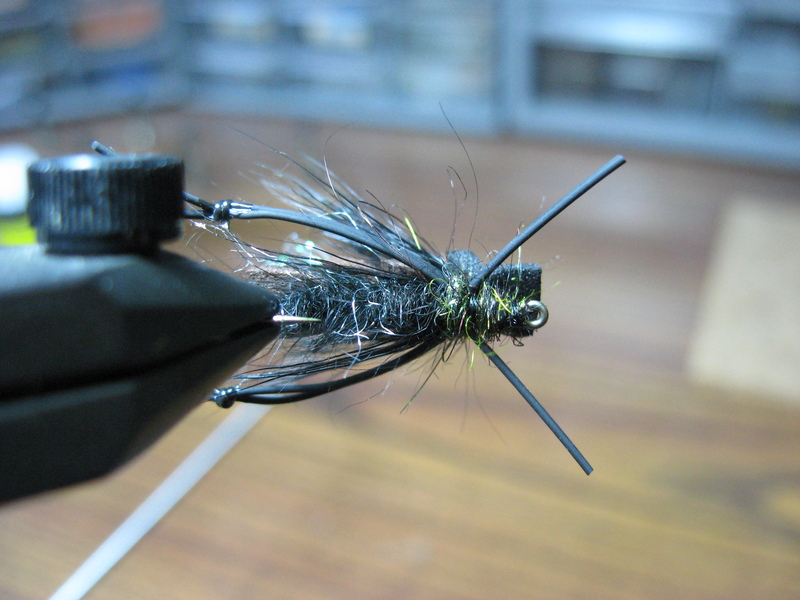 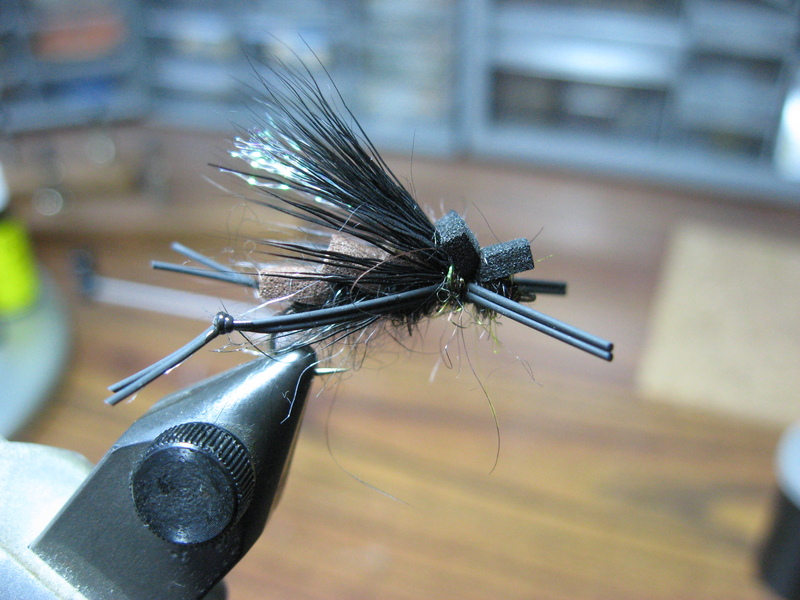 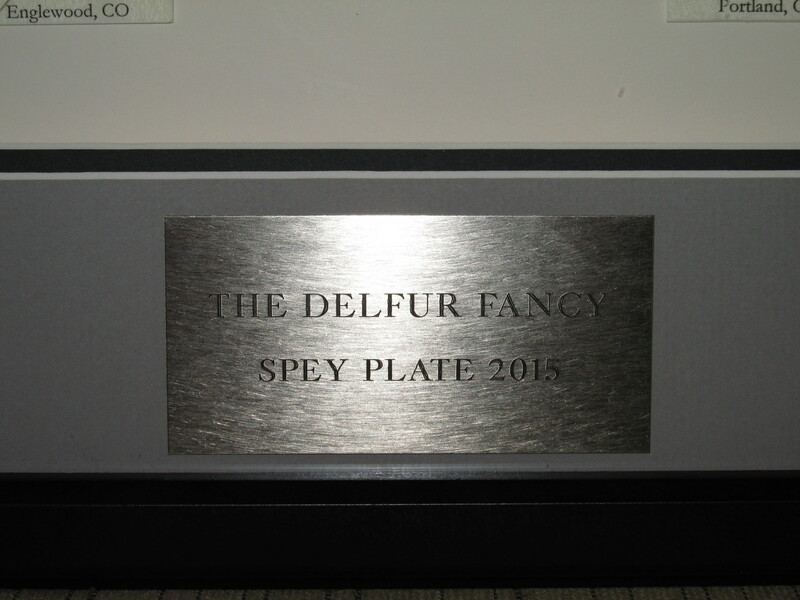 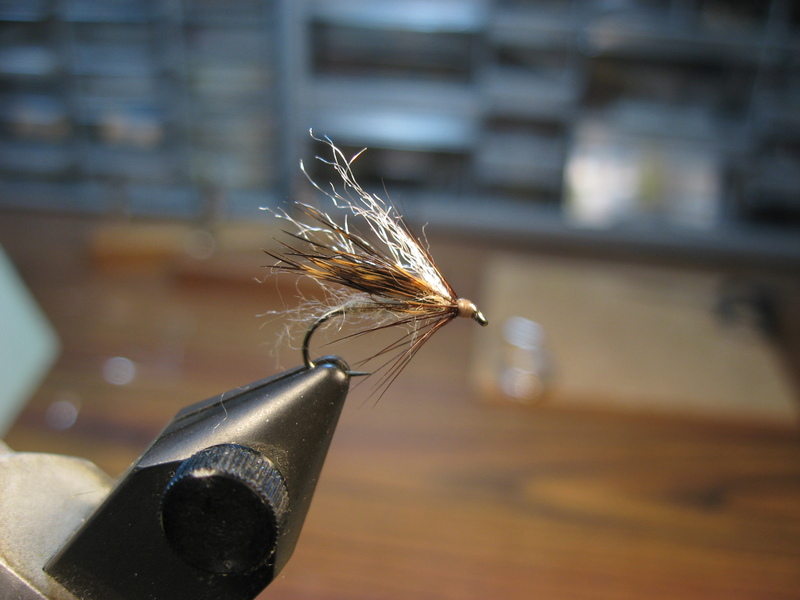 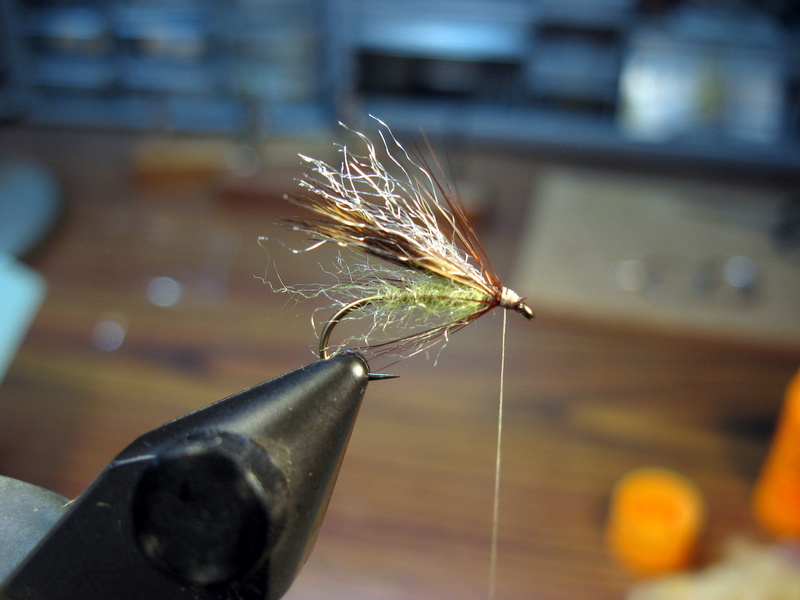 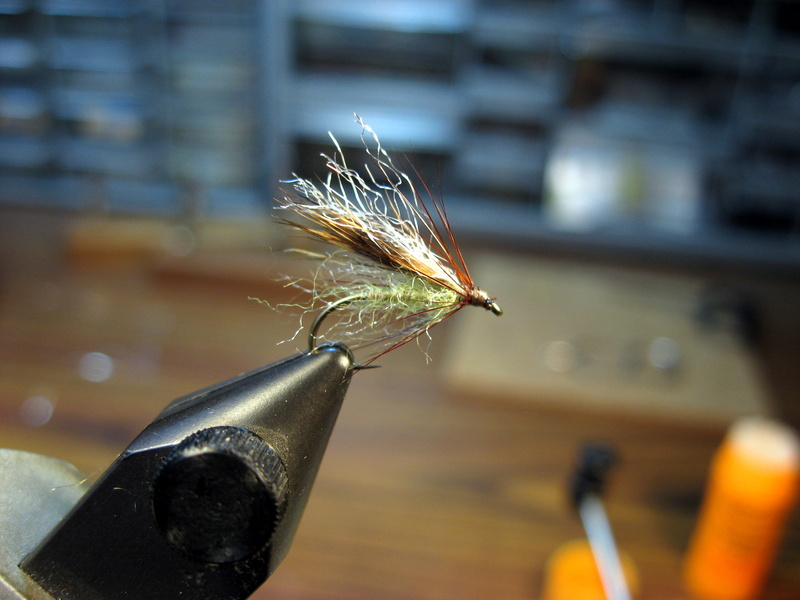 Made famous by Vince Marinaro in A Modern Dry Fly Code.